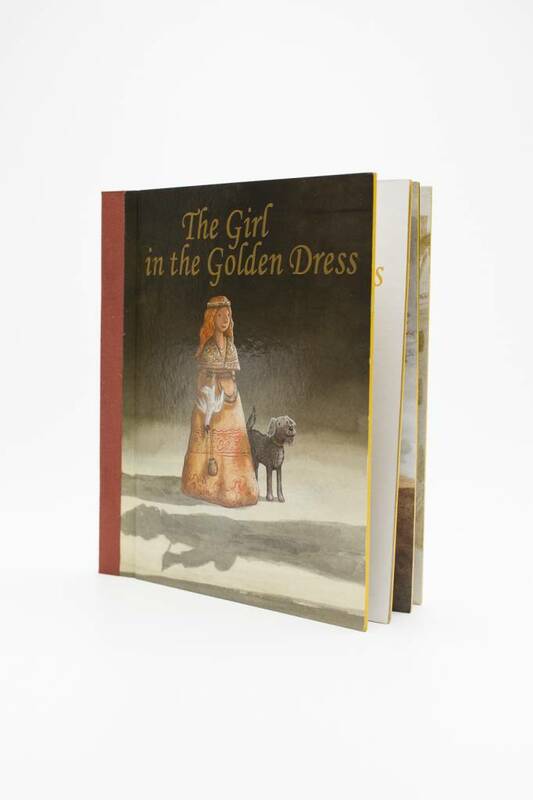 The Girl in the Golden Dress, children's book 5+. 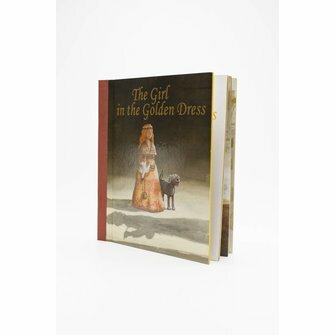 The Girl in the Golden Dress, children's book 5+. In 26 pages the story of Nettie unfolds, why is she dressed up so finely? 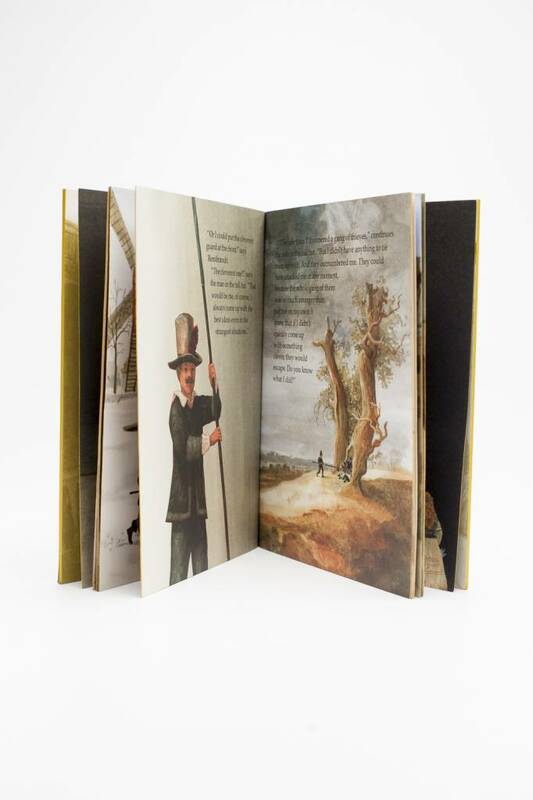 In collaboration with the Rijksmuseum, Amsterdam.